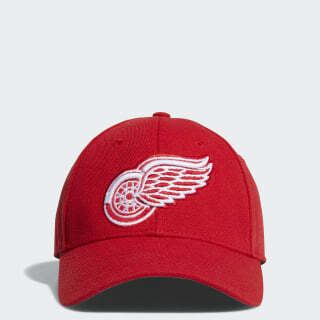 A cap with an embroidered Detroit Red Wings logo. 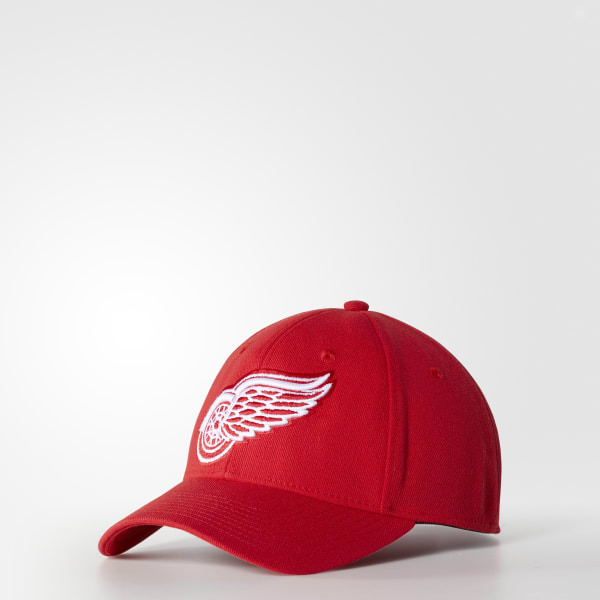 They're your Hockeytown heroes, so put on this men's hockey cap to show your fan pride. Featuring the Motor City team's logo on the crown over a pre-curved brim, the cap is finished with an adidas Badge of Sport on back.